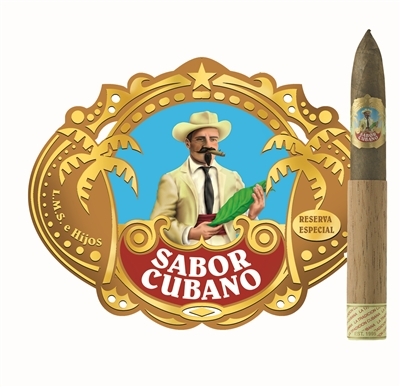 The Sabor Cubano cigar line features a five-year-old San Andres maduro wrapper. You will not end up with blackened lips when smoking one of these, because the wrapper is 100% natural. It has not been “cooked” or colored in any way to darken it. 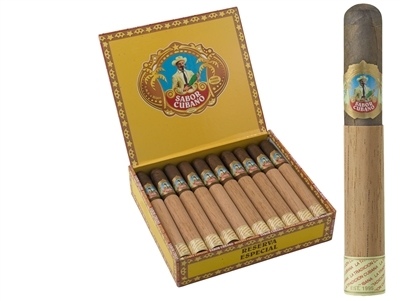 A delicious cigar with lots of creamy smoke.